From January 11 until March 31, 2016, passengers and visitors have the opportunity to admire the excellent work of Greek jewelery designers. The exhibition "The sheltering sky" presents a striking mosaic of Greek culture and contemporary art through the works of 33 jewelery designers Greeks and known brands. 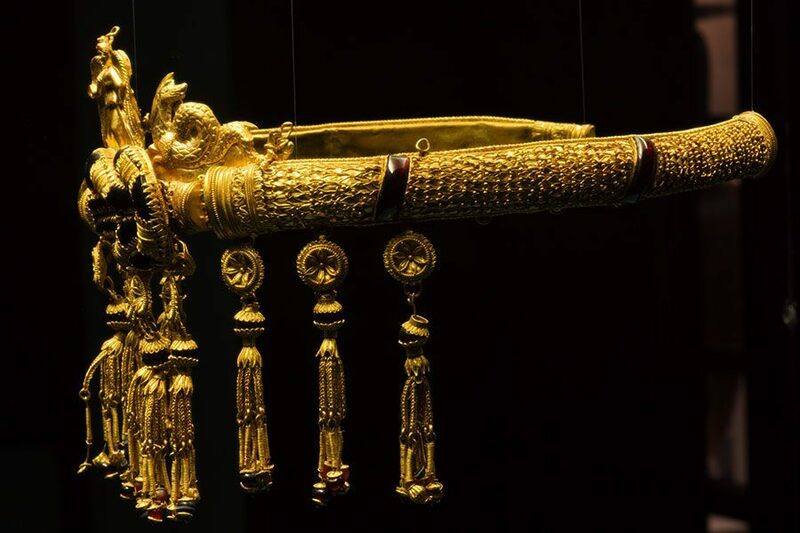 Meanwhile, on the occasion of the National Archaeological Museum's 150th anniversary, a short film will take us to the halls of the National Archaeological Museum, revealing a panorama of ancient Greek jewelry and historical treasures. At the same time, visitors will have the opportunity to choose their favorite jewelry. Voting is available electronically, but you can also vote at the exhibition's ballot box. 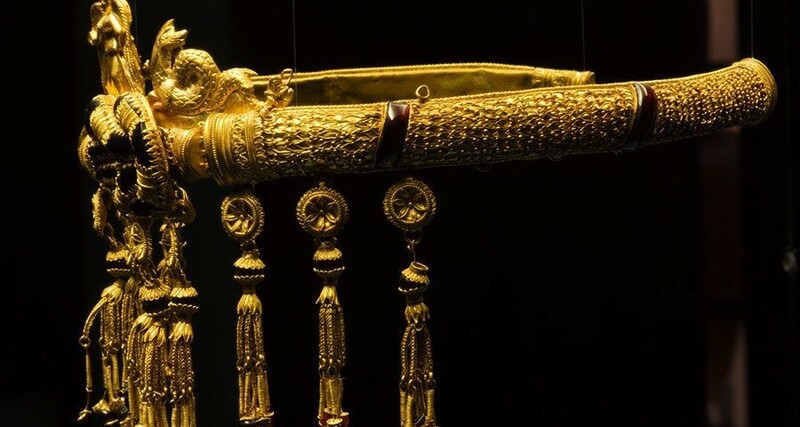 The jewelry with the most votes tallied at the end of the contest will be awarded the title "The Jewel Made In Greece" at a ceremony to be held at Athens International Airport.